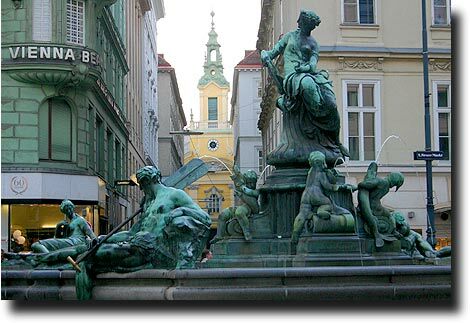 I returned to Vienna for a conference in October, 2006, and only had one after noon to revisit the city. As I wandered around the downtown, I was struck by how BIG everything was. It was easy to see that his had once been the seat of a mighty empire - every corner seemed to hold something new that was huge.